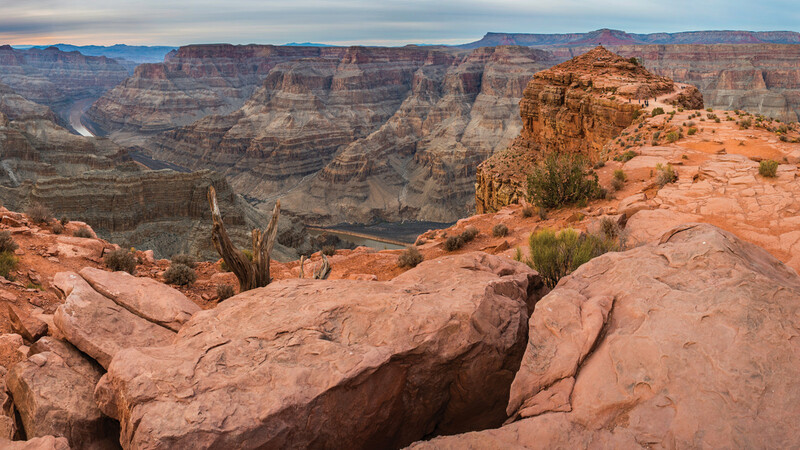 Luxury Mercedes-Benz Motorcoach Las Vegas Area Hotel & Resort Pickup and Drop-off SPECIAL NOTE: No cameras, camcorders, cell phones, purses or backpacks of any kind are allowed on the Grand Canyon Skywalk. Secure lockers are available to store your belongings free of charge. 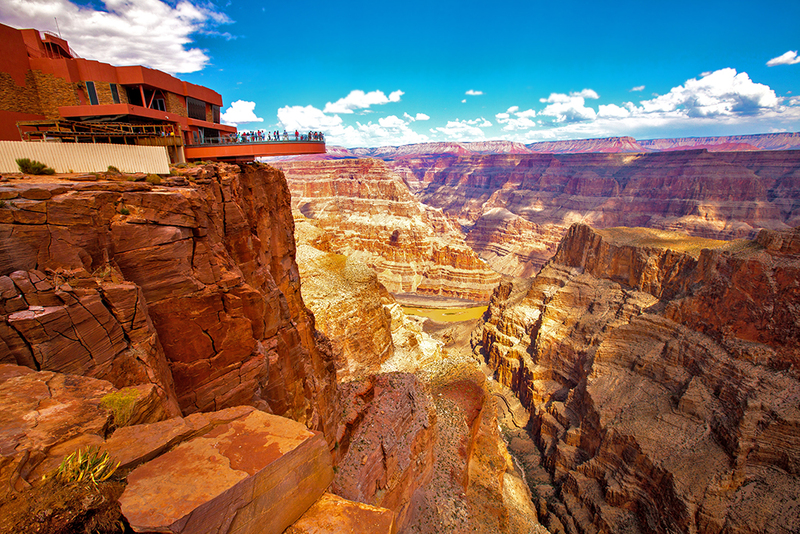 Private Grand Canyon Helicopter Flight & VIP Hualapai Ambassador Guided Tour – Including Skywalk. 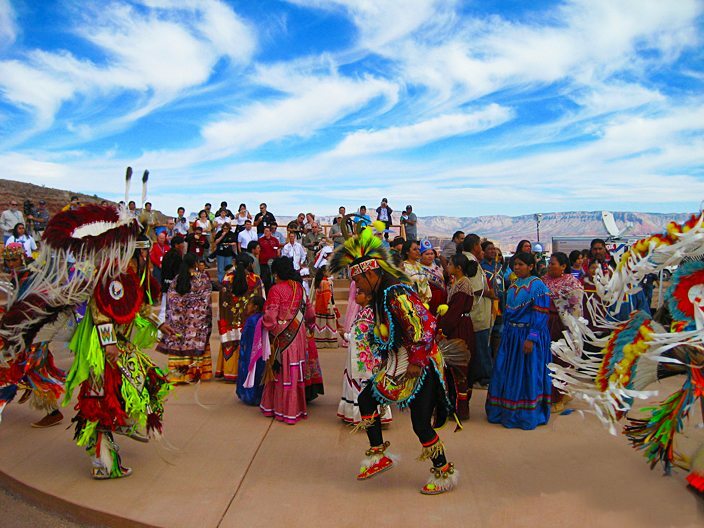 This will be an unforgettable once-in-a-lifetime Grand Canyon Hualapai Indian adventure! 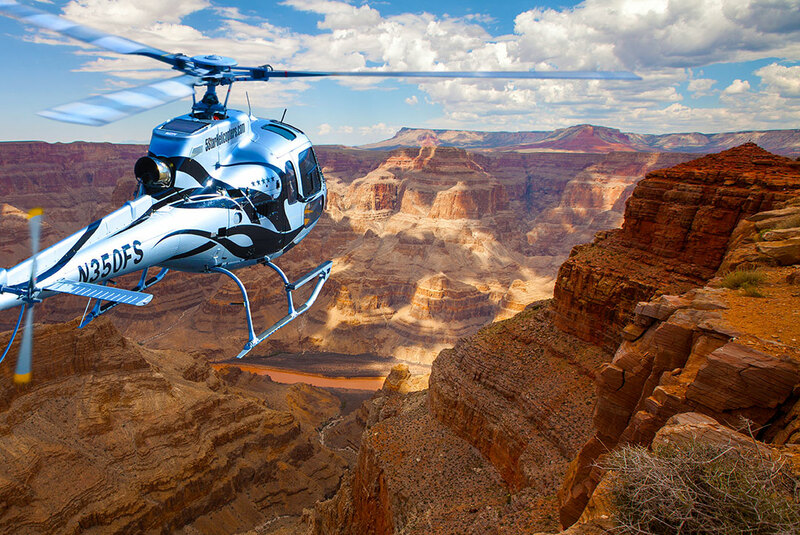 Travel in luxury & style on board your private 5 Star helicopter, as you travel to America’s #1 Natural Wonder of the World. 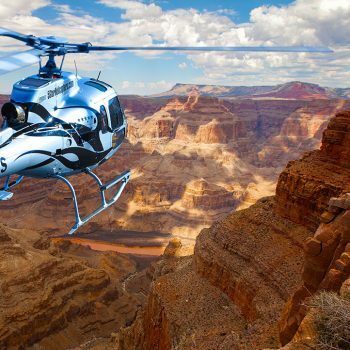 Your highly trained Pilot will provide informative commentary and narration, as you experience spectacular aerial views of the magnificent Hoover Dam, Bypass Bridge and Black Canyon. 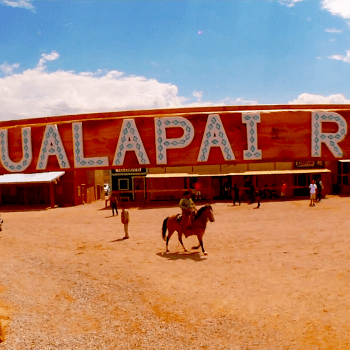 Fly past the extinct and colorful volcano – “Fortification Hill”. 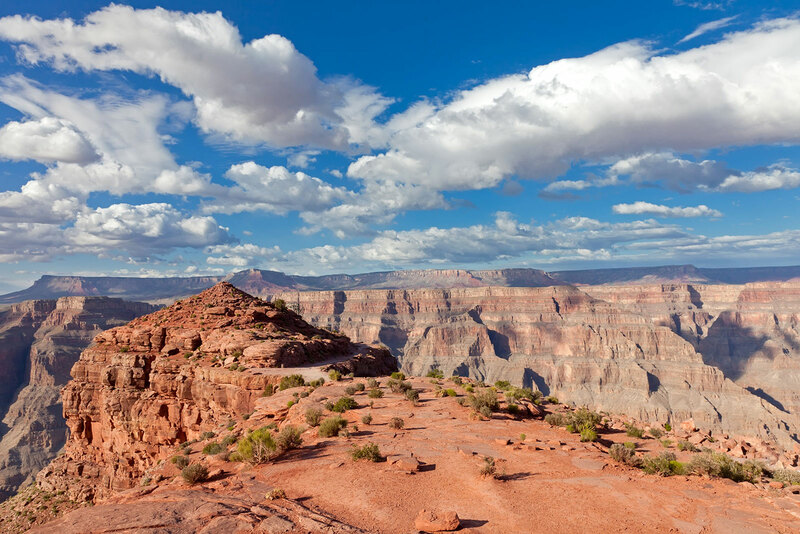 You will then descend into the depths of the Grand Canyon, as you soar like a golden eagle over the mighty Colorado River, past geological rock formation that span millions of years – around every corner are cathedral buttresses, pillars with amazing natural vivid colors. 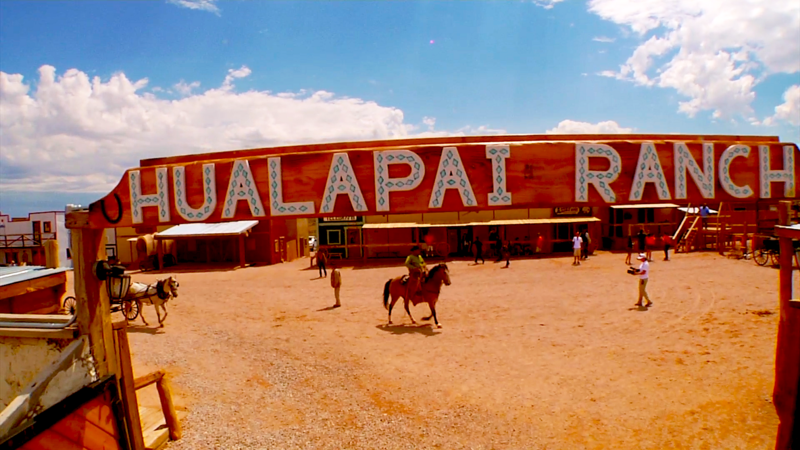 After leaving the Canyon, you will land at Grand Canyon West, where you will be met by your private VIP Hualapai Indian Ambassador Guide, for a true Hualapai Grand Canyon experience. 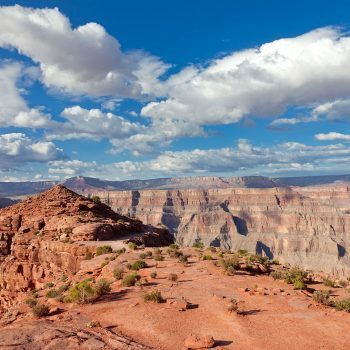 Your private Hualapai Guide will take you to the viewing points at Grand Canyon West, while sharing the history and culture of the Hualapai, People of the Tall Pines. 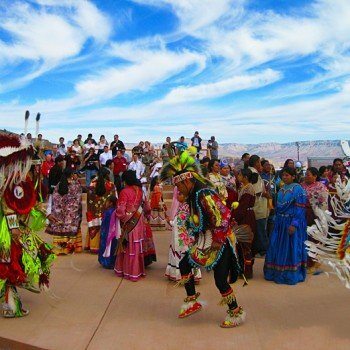 Tour the Native American Village, and learn about the dwellings and traditions of multiple tribes such as the Navejo, Hope and Havasupai, and take in the live Native American performances. 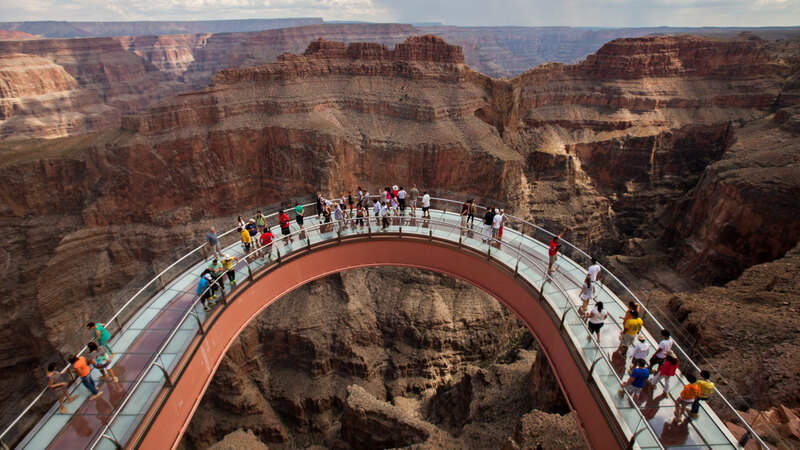 Avoid the lines at the Skywalk, as your Hualapai Indian Ambassador Guide takes you to the front-of-the-line as you step foot on the 4,700 feet high transparent horseshoe-shaped bridge extending 70 feet from the edge of the Canyon itself. 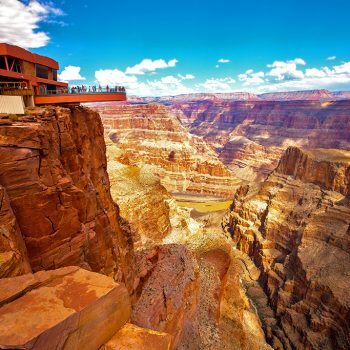 You will experience breathtaking views of the Grand Canyon West Rim, and the mighty Colorado River, as you have lunch on the canyon edge at Guano Point – home of the Historical tower of the Guano Mines.